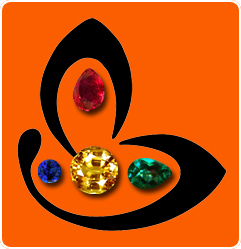 Comments It is one of the earliest known gemstones that human beings shaped and fashioned severally to adorn themselves as well harness its planetary powers. The Red coral is indeed a fascinating gemstone. Featured today is a fine natural and organic Japanese red coral of 4.78 carats set in 22-karat gold as a Mars talisman. 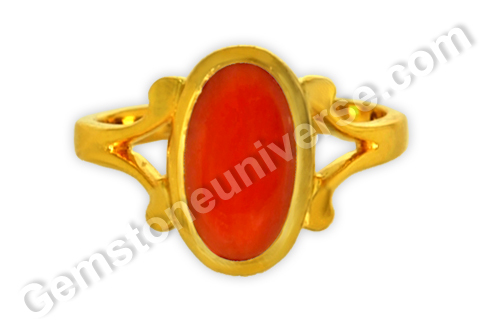 The rich looking Japanese Red coral ring is symbolic of the powers of valiant planet Mars. The oval shaped natural red coal is a robust Mediterranean ox blood color and has a super shiny blemish free surface. Red coral, as a well known is an opaque gemstone of organic origin. Natural red coral also known as moonga gemstone/ praval is the gemstone of planet Mars. It is a gem suitable for Mesh lagna and Vrischika lagna individuals. In other words, it is a gemstone suitable for Aries ascendant and Scorpio ascendant individuals. Mars also becomes a yogkaraka for the Cancer ascendant as it rules over the 5th trine house and the 10th quadrant house in this case. Red coral can be worn by individuals with Cancer ascendant but the birth chart must be analysed nonetheless, to ascertain suitability. 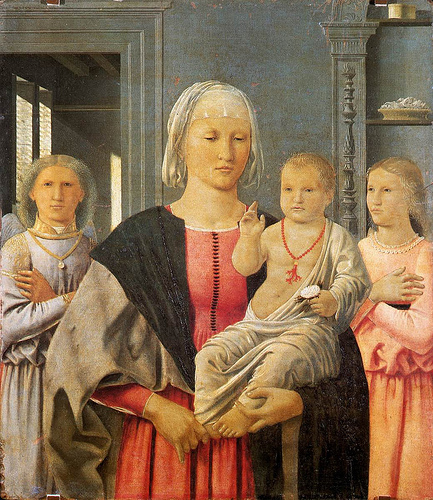 Red coral has been a very popular gem from the earliest days of man, from the Romans using tiny branches of corals as protective amulets, strung into a thread and hung around children’s neck, to the ecclesia where ‘pater de sang’ or the rosaries of coral were very popular. Enjoy the 15th century painting by Piero della Francesca – the “Madonna of Senigallia” where child Christ has a Coral necklace. There is no dearth of examples where decorative as well as metaphysical use of red coral in the Orient is concerned. In today’s market, the demand for natural red coral has far outpaced the supplies, making its value appreciate sharply. ©1999-2012, Gemstoneuniverse.com, All rights reserved.